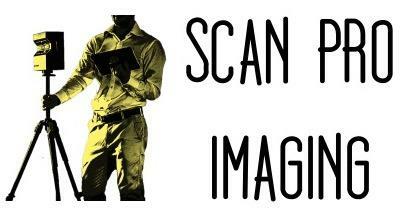 Founded in 2017 by a Real Estate Agent and an engineer turned entrepreneur, Scan Pro Imaging’s mission is to assist our clients in obtaining the highest yield possible. By offering current and potential customers in a fully immersive virtual experience remotely, we ensure the greatest first impression of your property. We are proud to service your property whether it is a 500 square foot condo or 20,000 square foot warehouse, we are here to service you. 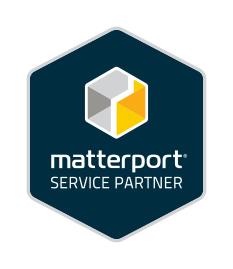 As a Matterport Service Provider, we can provide you with an all-inclusive 3D and Virtual Reality experience from the comfort of your smartphone, tablet, or computer.